The moon and back – all before bathtime? Whatever next! Join Baby Bear as he finds a rocket, makes friends with an owl and has a picnic on the moon! 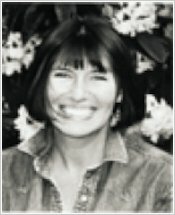 A beautiful story of innocence and imagination, told with Jill Murphy’s characteristic warmth and humour. 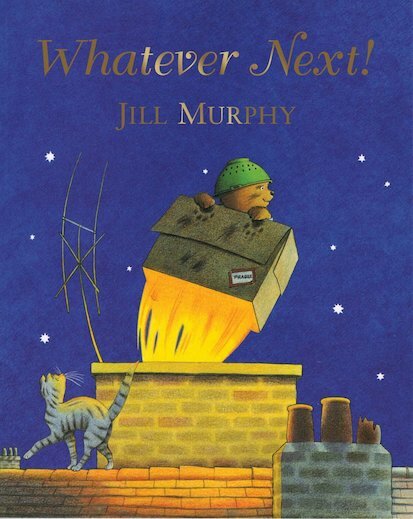 30 copies of this classic children’s book to accompany Read and Respond: Whatever Next!